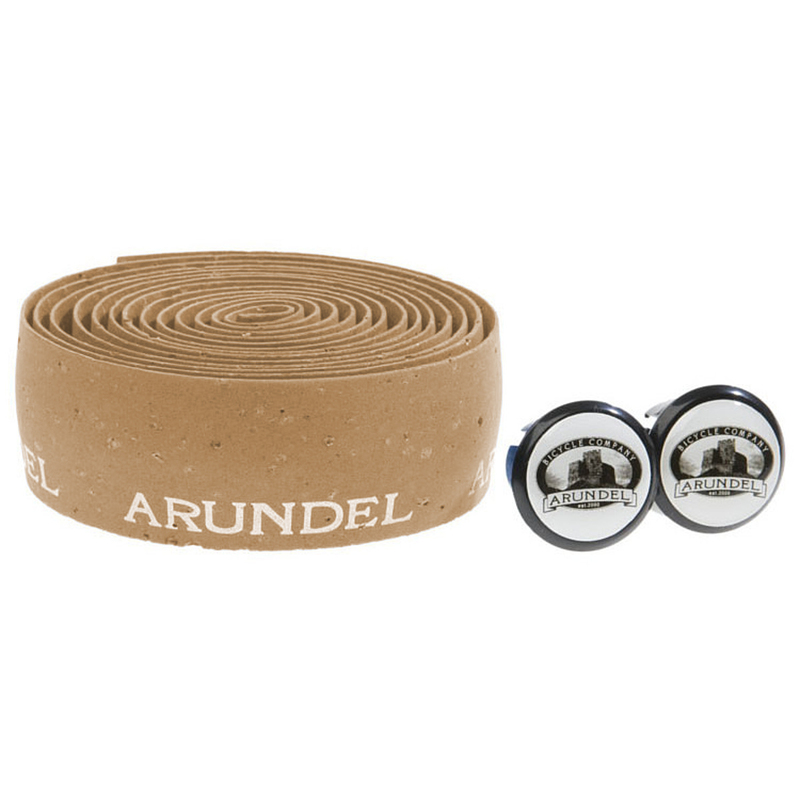 When you want someone to be quiet, you tell them to put a cork in it. When you want your handlebar tape to be comfortable, you also put a cork in it. 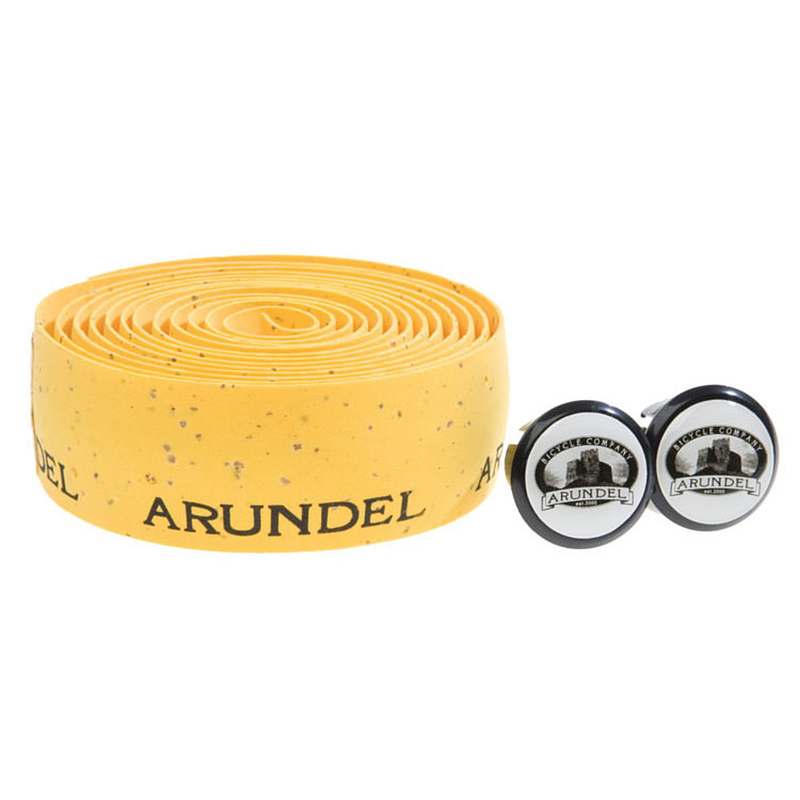 The Arundel Cork Tape is a lightweight handlebar tape that has a lot of foam with cork chunks mixed in. It's thick and softens road vibration so you can ride longer with more comfort. The tape absorbs moisture and remains grippy. 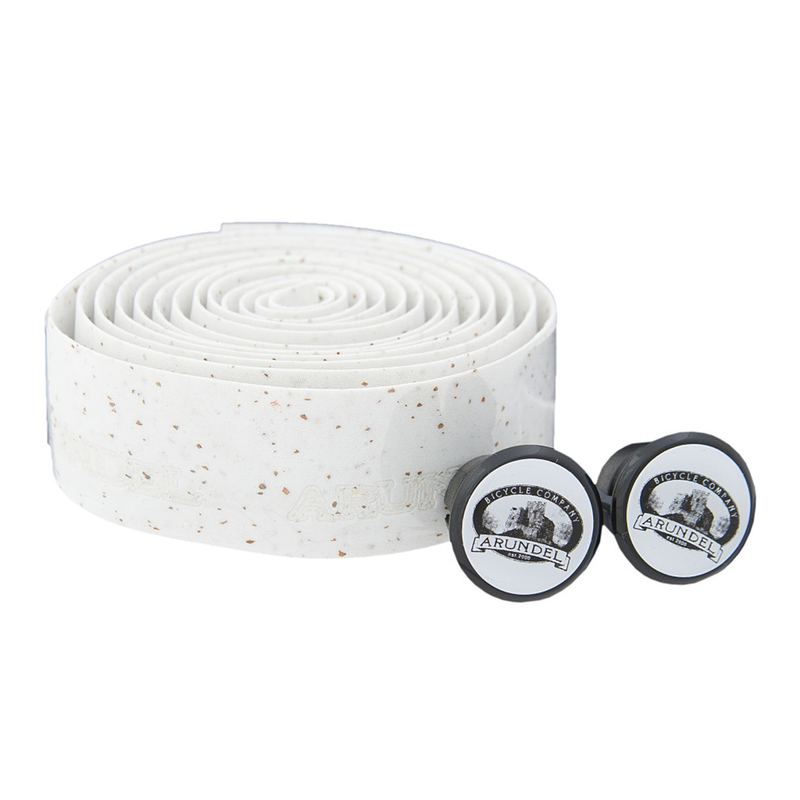 The tape is easily washable and can be washed with a soapy rag. It is available in several colors so you can add some style to your ride.